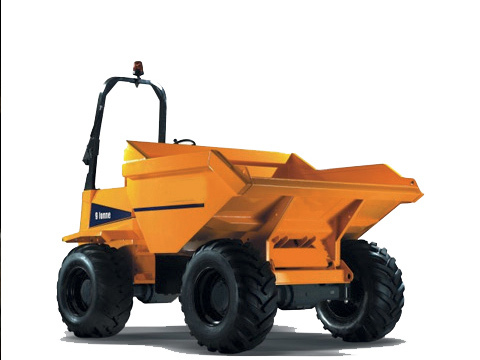 A range of tracked and wheeled dumpers. 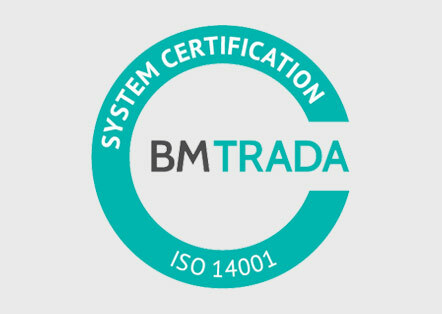 4 metres to 18 metres reach. 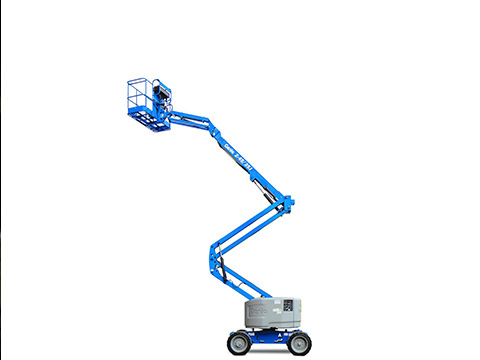 Scissor Lifts and Cherry Pickers for all applications. 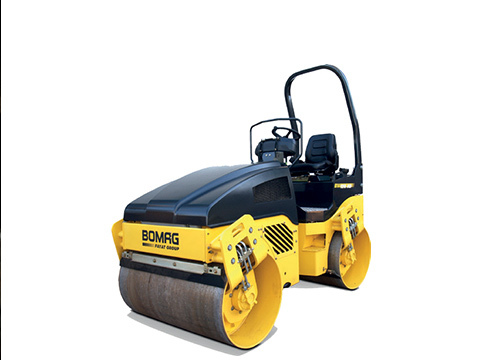 Including site rollers, mixers and other hand tools. 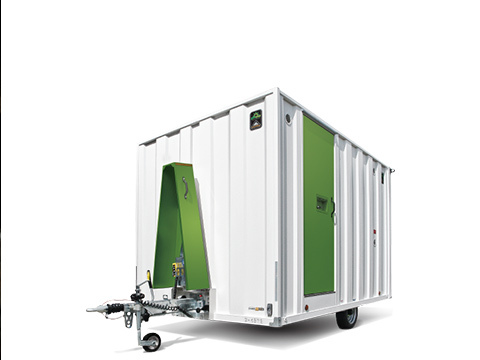 Mobile and Static Accommodation units. 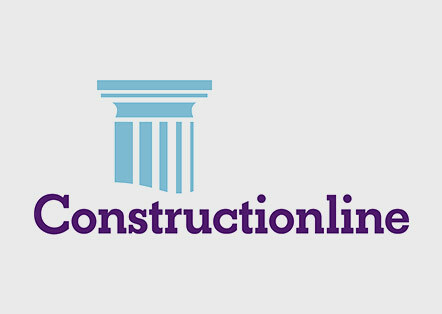 Van, Rigid, Artic or HIAB hire by the hour or the day. 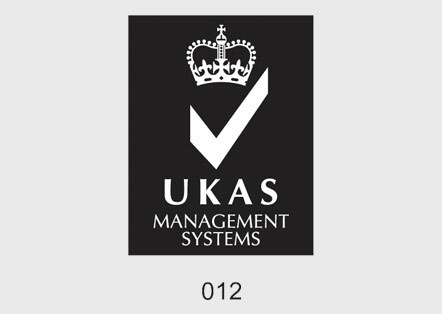 TM Services covering much of the UK. 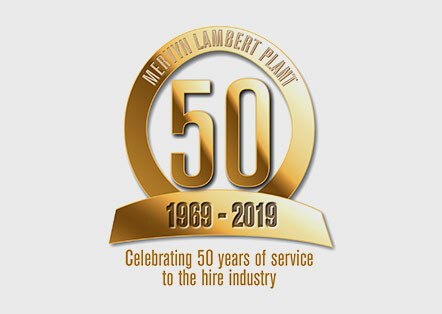 ‘Mervyn Lambert Plant was founded in 1969, now over 50 years later, we take pride in being East Anglia’s number 1 plant hire company. 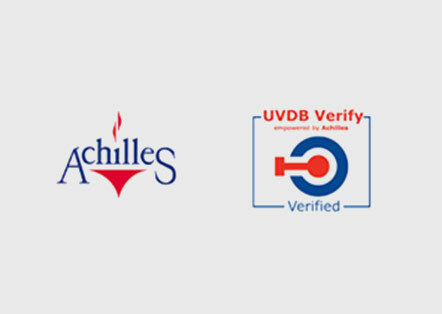 We offer our customers operated or self drive hire on a wide range of plant. The company prides itself on the quality of its plant, experienced and fully trained operators and a back up service second to none. 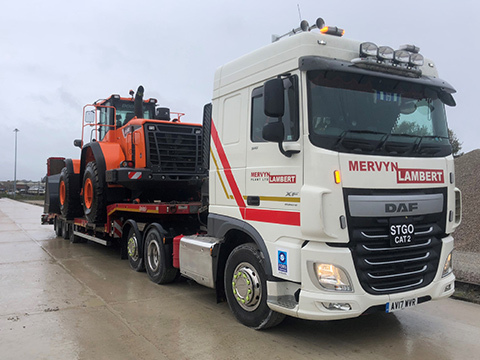 Due to having a wide and varied range of plant equipment for hire Mervyn Lambert Plant is able to offer it’s customers a ‘one stop’ shop for all their hire requirements. 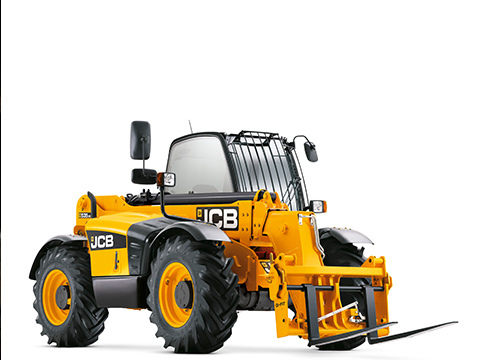 Equipment offered includes mini and midi diggers, backhoe loaders, large excavators, dumpers and dump trucks, forklifts, compaction equipment, powered access equipment, welfare units, site accommodation, toilets, lighting towers and a wide range of tool hire. 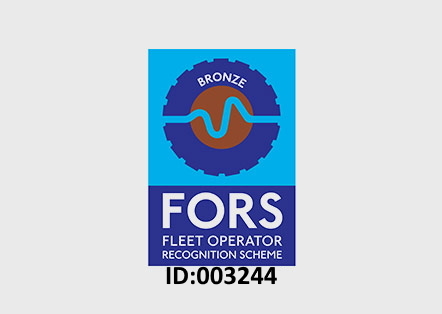 We have a fleet of over 20 lorries and have gained a reputation within the industry of being able to supply customers promptly and efficiently with the equipment they hire. 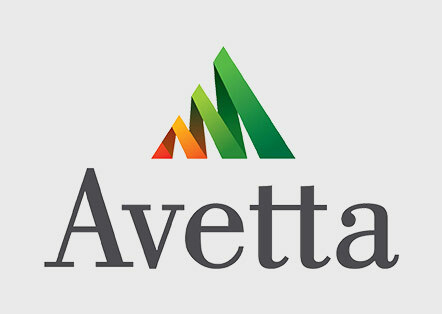 Mervyn Lambert Plant Sales offer a good selection of new and used plant and equipment. 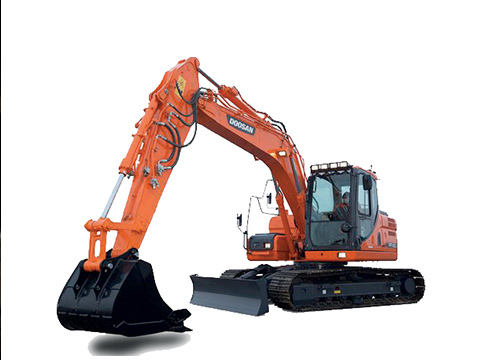 We are Main Dealers for DOOSAN equipment. 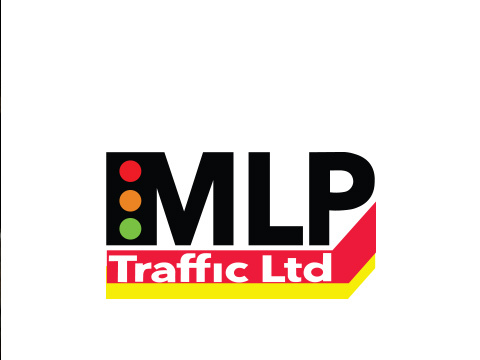 In 2007 Mervyn Lambert established a Traffic Management division now known as MLP Traffic Ltd which offers a complete Traffic Management service including all aspects of high speed works, traffic light and Stop/Go systems, Mobile Lane Closures, Site Surveys, drawing up detailed plans, including CAD drawings where required, ECI (Early Contact Involvement), plus liaising with and obtaining authorisation from Local Councils. 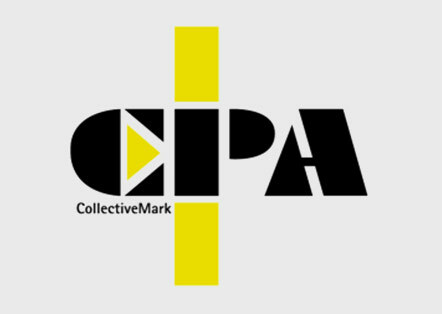 Join the conversation online! 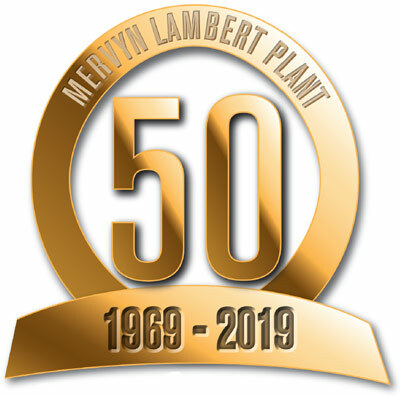 Follow Mervyn Lambert Plant Ltd.